-In 1948, shocked by the 1947 United Nations partition plan, returned to Jaffa and started a small business. --Witnessed the fall of Palestinian towns under Jewish control as he volunteered at an emergency centre to help the wounded. --He went back to Beirut to resume his studies and became a political activist and joined a small group of pan-Arab nationalists. --He graduated in 1951 and was made a professor at the AUB but was forced to resign after his political activities came to light. He then moved to Jordan and opened a medical practice. --In 1953 he co-founded the Arab National Movement. --In 1964 he met and formed a friendship with the late Egyptian President Jamal Abdul Nasser and advocated armed struggle. --On December 11, 1967 he founded the Popular Front for the Liberation of Palestine (PFLP). rom the PFLP and founded the Democratic Front for the Liberation of Palestine. --Steps down from the leadership of the PFLP in 2000 for health reasons and settles down in Amman, Jordan. --Dies on January 26, 2008 in an Amman hospital at the age of 82. He argued that the Palestinians should not be begging for the acceptance of their enemies, that the Palestinians over-eagerness to be included would come at a very high price in the form of gradual compromise of their national rights. His words resonated in the hall and beyond. People rose to their feet. Habash expressed their dream, but the majority that day voted for what they saw as a new "era of pragmatism" that required new strategy. Habash did not relent. He remained a critical and foreboding voice, eventually opposing the 1993 Oslo accords between the PLO and Israel. 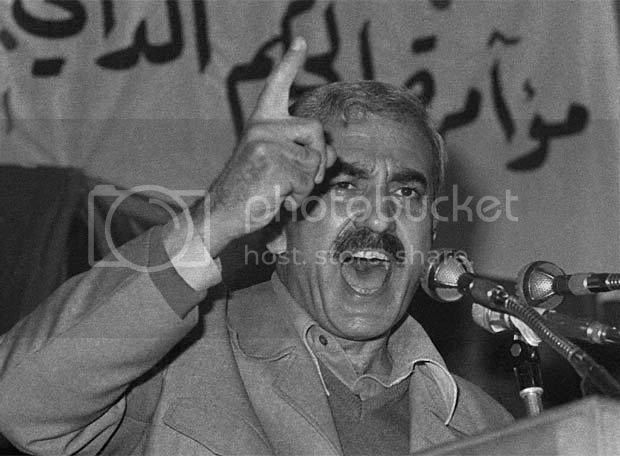 When in 1988 the Palestine National Council (PNC), the Palestinian parliament in exile, endorsed the establishment of a Palestinian state alongside Israel, Habash did not join the celebration. CEO, later told me that the pain that he saw in Habash’s eyes reflected a lingering pain in his own heart. The leader, who became one of the fiercest advocates of the Oslo negotiating process with Israel, like Habash himself, was from a family expelled from their home in Palestine in 1948. Over the years I saw and interviewed Habash in Algeria, Syria and Jordan: He repeatedly said that no Palestinian leader had the right to kill the hope of the coming generations to realise the dream. Whom I get confused with Sydney boy Hugh Jackman (Wolverine) to the extent that I was startled to hear that Wolverine IV was commencing filming in Otago, since I believed Wolverine was dead. I carried Potassium Cyanide capsules for some years, until life got so interesting with Aceh Ganga that I threw them away. Jim Morrison ( mystery, no autopsy?). Brian Jones .. murdered by pool boy? 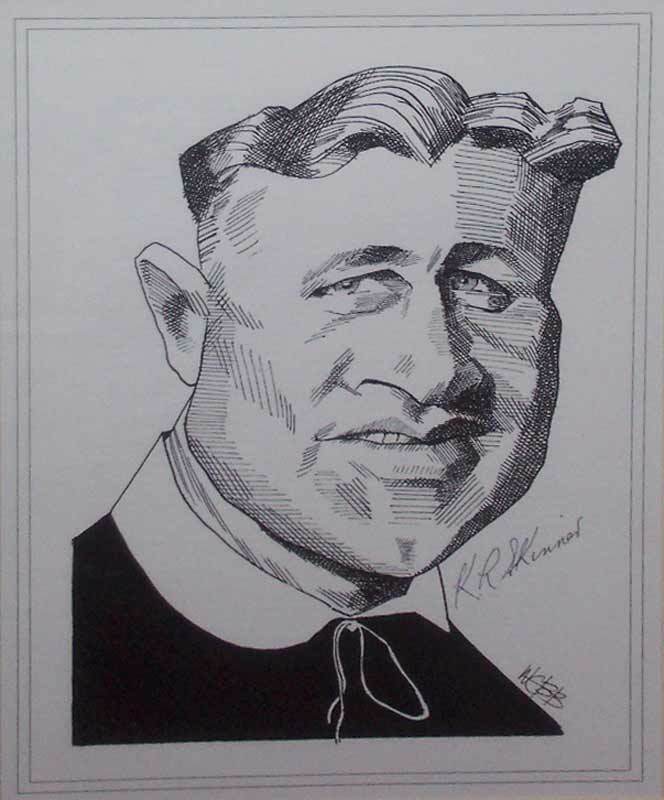 Our house in Thorndon was near the railway station, male rellies in heavy damp gabardine raincoats would turn up unannounced before a test, get Bluff oysters and Crayfish on Friday night, - working class Catholic food in the 50's. 30 percent of the earth’s ice-free land is involved in livestock... a fifth of the world’s greenhouse gases — more than transportation. 1kg beef = CO2 average European car 155 miles,...100-watt bulb for 20 days. 48 kWh 17 E7 Joules ?? But fields of grain are needed to supply enough calories to support the energy needs of a person, which is about 850,000 calories per year. And the grains need to be grown in areas that are beyond the scope of urban gardens. For example, in an intensively managed garden setting one might yield 10 lbs of grain per 100 sq ft. A person might need 300 lbs of grains per year at 1600 calories per pound to yield nearly 500,000 calories, but this would require 30 x 100 sq ft = 3000 sq ft per person, or six times the veggie area. With heroic assumptions, including great soil, plenty of water, inputs of fertilizer, and highly skilled labor, it might be reasonable to grow enough food for a person in ca. 6000 sq ft, when paths between beds are included. That's about 1/7 th of an acre. A household would need 1/2 an acre. "Canterbury University’s erudite philosophy professor Denis Dutton, who founded the wonderful Arts & Letters Daily ... "
How quaint that it's a NZ scheme... and how quaint that Dutton is a CCD (Climate Chaos denier) which makes NZ home to 2 of the grandest CCD poobahs. "SciTech Daily, the latter the labour of Dutton’s fellow Christchurch skeptic, Vicki Hide"
"A man who in 1926 apparently attempted to murder the Nobel Prize-winning British physicist Patrick Blackett with a poisoned apple." The Solatube Daylighting System captures sunlight on the rooftop and redirects it down a reflective tube into interior spaces.